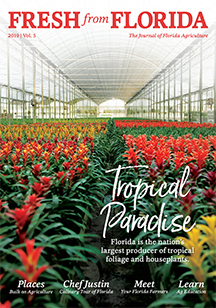 Visitors to Florida – and Floridians themselves – are diving deeper not only into the ocean, but into the state’s diverse agriculture industry, participating in exciting and educational activities at farms. 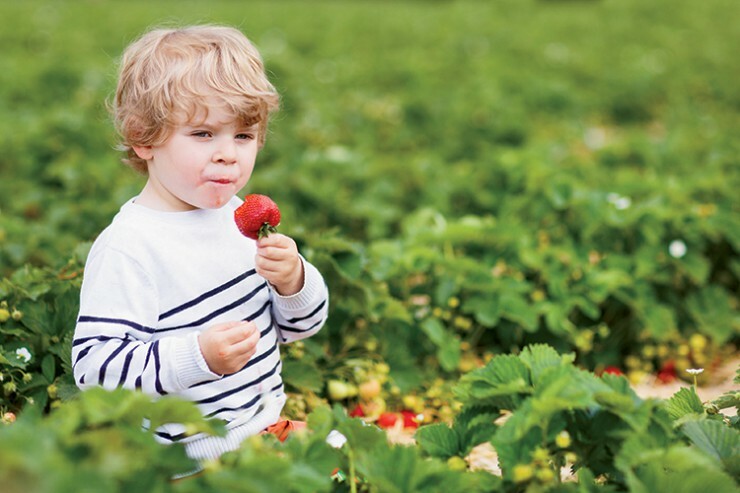 Agritourism is a combination of agriculture and tourism (Florida’s two largest industries), and includes destinations such as wineries, u-pick farms and farmers markets, and activities including farm stays, oystering and horseback riding. With an industry as diverse as Florida’s, there’s a wide range of activities to choose from. Hunt emphasizes that Florida agritourism activities are fun options that are available in addition to the state’s already popular attractions. 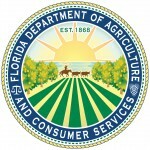 In addition, Florida agritourism is connecting consumers with producers, educating them on where their food comes from. 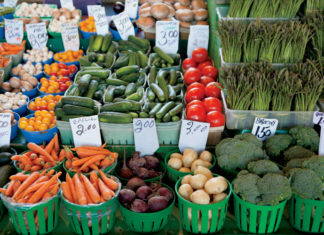 She adds that more communities are recognizing the value of adding agritourism destinations and seeing that it helps to debunk some common agricultural myths.